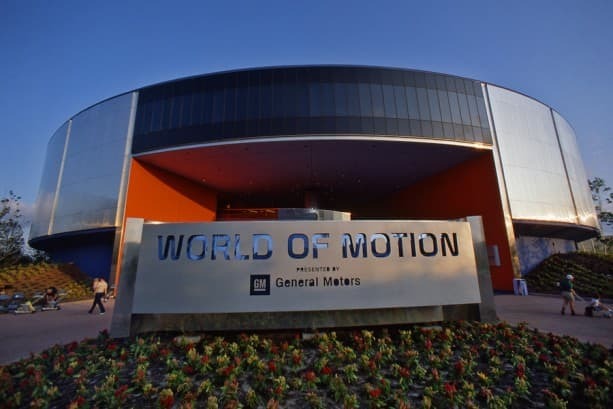 Although it’s now just a part of Epcot’s history, World of Motion was one of the park’s original attractions that guests flocked to on opening day. The attraction, then sponsored by General Motors, took guests on a time travel journey through the history of transportation – man’s foibles and triumphs in designing new vehicles, the age of flight, and the development of the horseless carriage, as well as the transportation trends our culture latched on to like the bicycle, the family Sunday drive, and the summer road trip. Perhaps best of all, this attraction also gave us the awesome theme park original song, “It’s Fun to Be Free!” The song was penned by Disney Legends X. Atencio and Buddy Baker (who previously collaborated on “Grim Grinning Ghosts” for the Haunted Mansion). 1.World of Motion took us back through the history of transportation – and best of all, offered a look at the vehicles of the future. 2. The Omnimovers offered an awesome view of the park’s iconic Spaceship Earth attraction on their way up. 3. 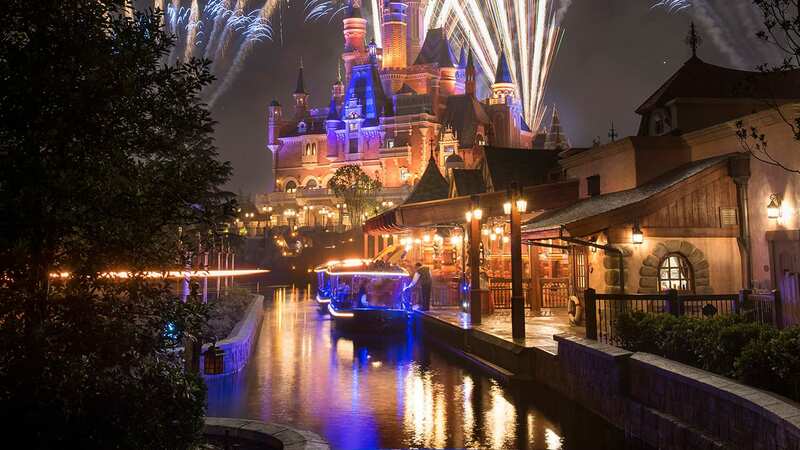 The attraction’s scenes traced the progress of transportation from good ol’fashioned walking, to water, to animal-led transportation to “a revolutionary ‘turn’ of events” – the invention of the wheel! 4. While ocean expeditions put to bed “age old myths and silly superstitions” about what really lie in the sea, it did give us this iconic World of Motion scene. (I was always waiting for the captain to draw back his spyglass and react in hilarity). 5. 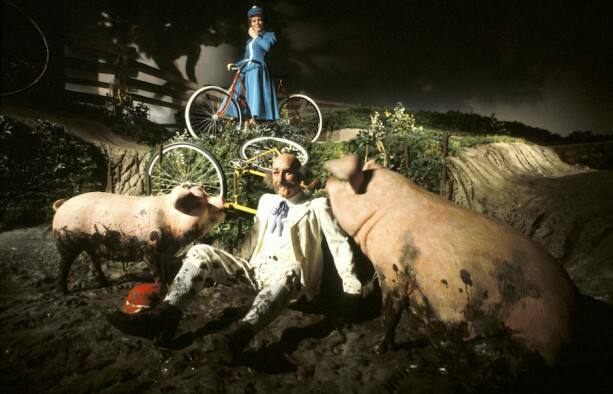 And who can forget this iconic scene from the attraction, which depicts the development – and popular recreation fad – of the bicycle. 6. Who wished their Omnivehicle wouldn’t slow down just a little bit in this scene, which showed how future transportation could affect the shape of modern cities. 7. 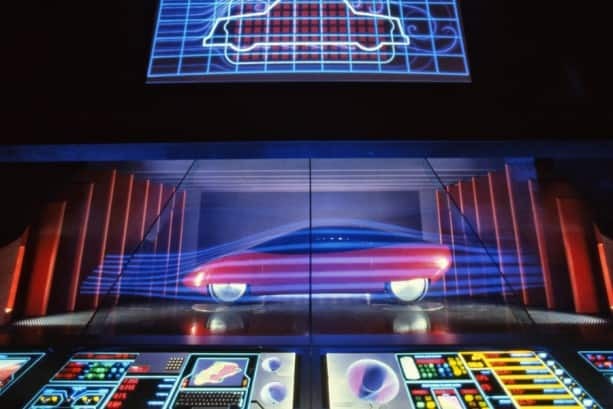 Then, best of all, we got a walk-through look at the cars of the future. 8. And how many of us saw this little beauty and vowed that we’d own something this cool someday – in the future, when anything was possible! I miss classic EPCOT more than anything else on Disney property; it was and will likely always be my favorite park. But I find it funny that while the surface theme of World of Motion was the joy of freedom that travel brings, it also depicted the horrible things that could happen if you left your home! Love the photos! It brought back some great memories. 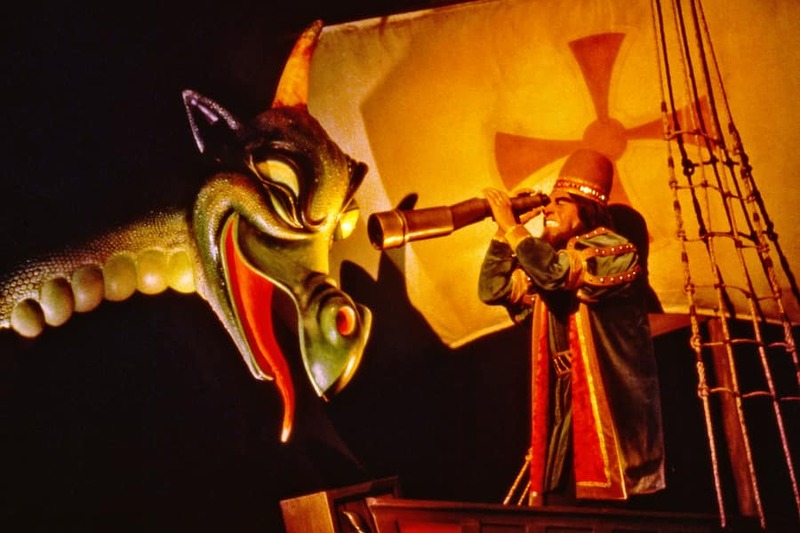 Besides The music of X Atencio and Buddy Baker that you mentioned, the wonderful scenes were the product of Legends Marc Davis, Ward Kimball and Claude Coats, so of course they had that wonderful old Disney magic and humor. I was lucky enough to work on World of Motion: I art directed the City of the Future scene from a concept design by Tim Delaney. Thanks for posting these for all of us fans! BTW, I enjoy the thrills of Test Track, too! Different Eric, but Eric #16 is right — the ramp photo is flipped horizontally. World of Motion was my favorite ride at EPCOT. So sad it’s gone. Pssst…. Photo #2 is shown backwards. It needs to be flipped horizontally. The ride vehicles ascended clockwise up the outside ramp and the doors were on the right side of the vehicles. I loved this ride and was sad when it was no longer there. I really missed it last time I was at Disney World. It was really cool. I know Disney World has to change, but this was one ride I wished didn’t have to go. I loved how World of Motion was like a funny version of Spaceship Earth. Spaceship Earth solemnly depicted the history of communication, and World of Motion, with a wicked sense of humor, told the history of transportation with a wink and a smile. Fortunately, I had the opportunity to take one last ride and say goodbye to this attraction–sometimes attractions just disappear before you have the chance to say goodbye. James’ wife here – Wow, to be honest with you , I kind of forgot about how fun that ride was. Now I am feeling all nostalgic over it, I love those quintessential Disney rides like Spaceship Earth. 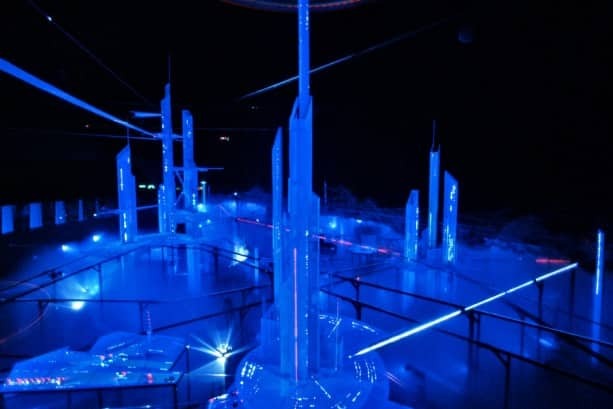 I have to admit Test Track is so much fun we scramble over there as fast as we can even when we have FP, but with all these articles about the past, maybe Disney could bring some of them back, rotate them in somewhere…and bring back 20000 Leagues Under the Sea! I agree, like #10 JIM, yea, I want my cake and eat it too! My father was one of the electricians that wired The World of Motion. He still talks about how much he enjoyed making the cat’s tail never move the same way as it swayed. I never made it to Epcot while the ride was there. But, I have enjoyed hearing how much everyone enjoyed the animatronics. Oh look, another look back at a phenomenal attraction that is no longer around. World of Motion was the perfect mix of education on the history of transportation, fantastic set and scene work, and a sense of humor that hearkened back to the Goofy “How To” series of cartoons. It did so without coming across as a commercial for GM either, and invited US to help solve the worlds transportation needs of the future. Brian, I very strongly disagree with your overly-negative opinion. 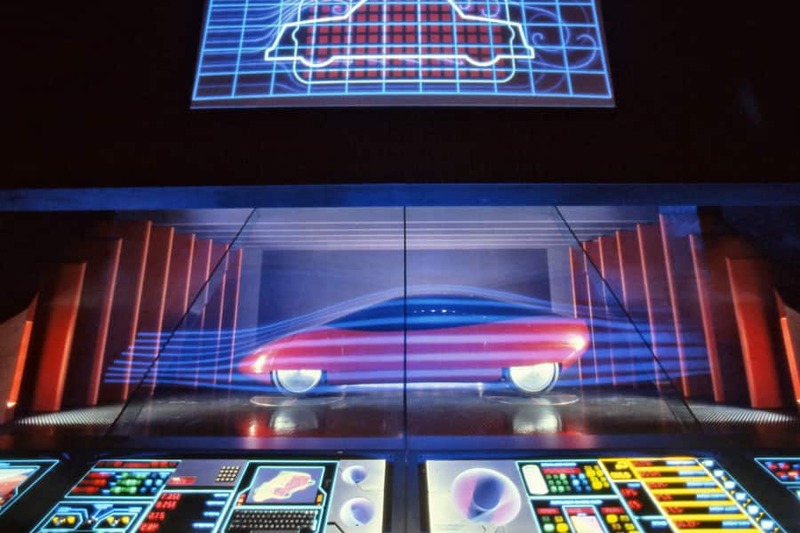 That being said, I miss World of Motion too, but I do enjoy Test Track. Terrific Stuff! I love the memories! Jennifer I’ve been meaning to ask this for a long time. 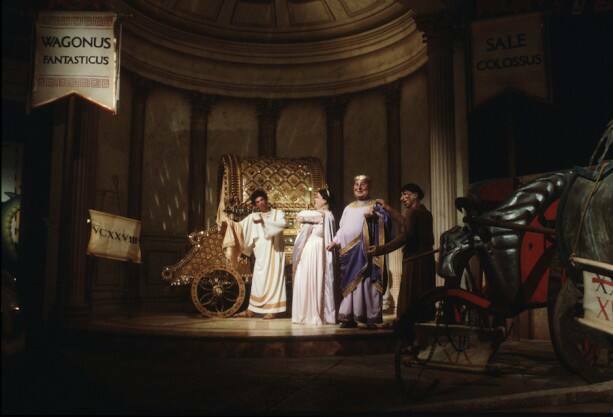 Does Disney have video of the entire attraction ride through in the archives. 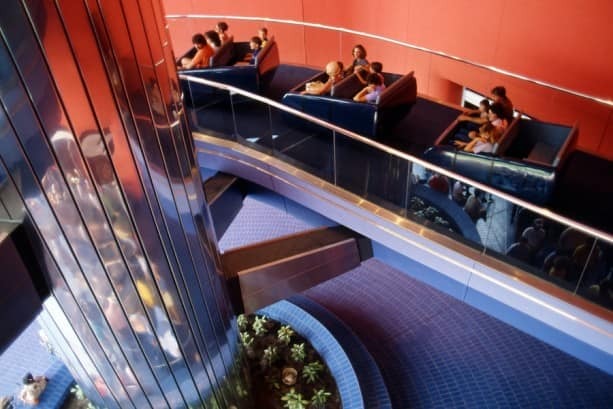 I’d love to see classic rides like World of Motion, Horizons, America Sings ect either for sale as a dvd/bluray or just put up on the website. I think many people would be interested in that. I loved this ride! 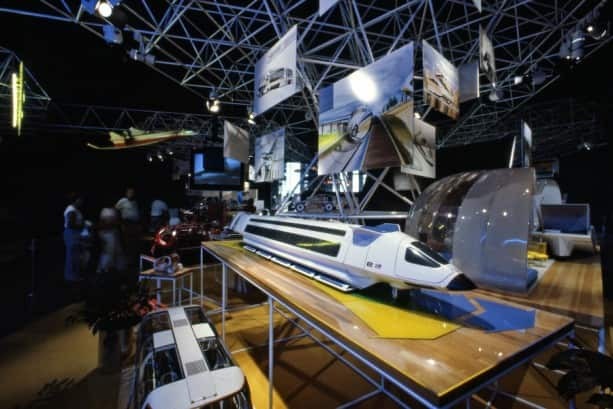 World of Motion had so many animatronics, if it was made today it would be a bunch of screens like the new Test Track. I miss the long dark rides that Epcot use to offer. Bring back Horizons!!! Where is the scene of the bull stopping the train? I loved this attraction! It felt very “World’s Fair-ish”. And the hold-up scene was taken from the never-built Western River Expedition from Marc Davis. Very cool ride! I miss it, but I do love Test Track just as much! I loved this ride. My favorite “moment” was the motorcycle cop hiding behind the billboard. Such great memories! 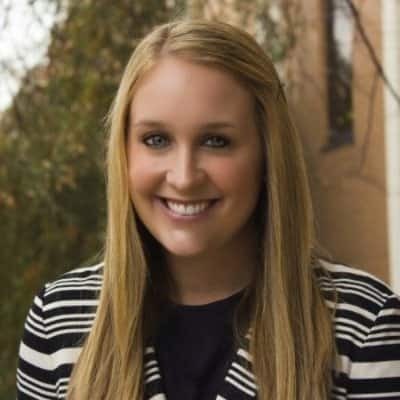 Jennifer – Thanks for the memories. I always enjoyed that ride(attraction) and was quite disappointed when we got there in November of 1996 to find it closed. But seeing the castle in Magic Kingdom look like a birthday cake was neat that year.